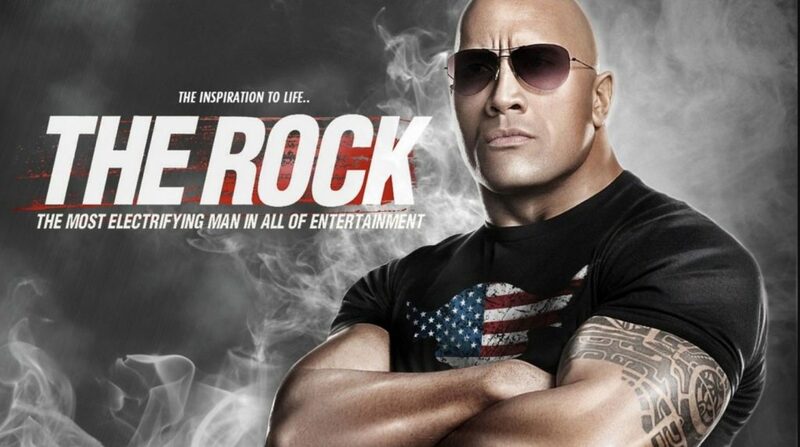 The Rock is one of the greatest superstars of all, Apart from Wrestling, He is one of the popular American Actor and a great football player, The Rock’s Theme song name is Electrifying which never failed to electrify WWE audience. Rock’s Entrance music is famous as his eyebrows. The Rock vs Stone cold matches are my favourite childhood ones. He is also known as People’s Champion. The Undertaker is one of the dominant force in WWE Universe, He is one of the seniors, Most powerful players, He is known for his WrestleMania streaks, His devastating Chokeslam, Tombstone piledriver and Hell’s Gate made the opponents cry in Agony! Download the Undertaker All theme songs in one place, Starting from the old theme songs to the latest Dead Man Walking Theme, Which never failed to give goosebumps to me.